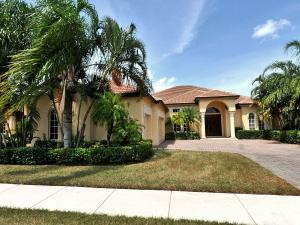 Home is where your story begins ... welcome home to this lovely 3/2/2 home in gated community @ Lake Forest in St Lucie West! Open floor plan with tile flooring in living areas, carpets & laminate flooring in bedrooms, large master suite with tray ceiling & walk in closet. Spacious guest bedrooms, laundry room inside. Serenity & tranquility at its best from the oversized screened in covered porch, Live & enjoy the Florida lifestyle in this desirable community in the heart of St Lucie West with one of the lowest HOA dues, club house, community pools & much more. Everything at your fingertips, restaurants, shopping, banks, NY Mets Stadium & just minutes from I-95!, There is no place like Home! Take a peak & you will not be disappointed! 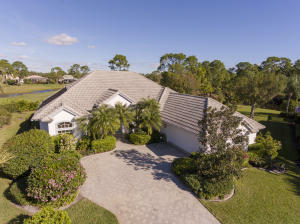 I was searching on CrrSouthFlorida and found this listing. 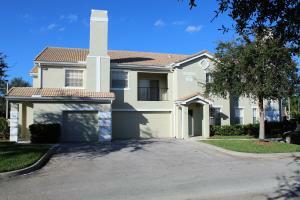 Please send me more information about 485 Talquin, Lakeforest At St Lucie West Phase Vii, Saint Lucie West, Fl- 34986. Thank you.